To utilize the marine environment to improve the health, education, and independence of children and adults with physical, developmental and economic challenges, in an inclusive community setting. Shake-A-Leg is a place for children and adults with disabilities, as well as their families, to call their own. The Shake-a-Leg Miami’s mission is as relevant today as it was when it was founded 28 years ago. Through the power of sailing and watersports, it aims to become the premier global community for people with disabilities, their families, and members of all ages and abilities to have fun, be inspired, develop friendships, and launch dreams. People with disabilities desire leisure, friendship, and social participation in the same way their non-disabled peers do. We make that happen! 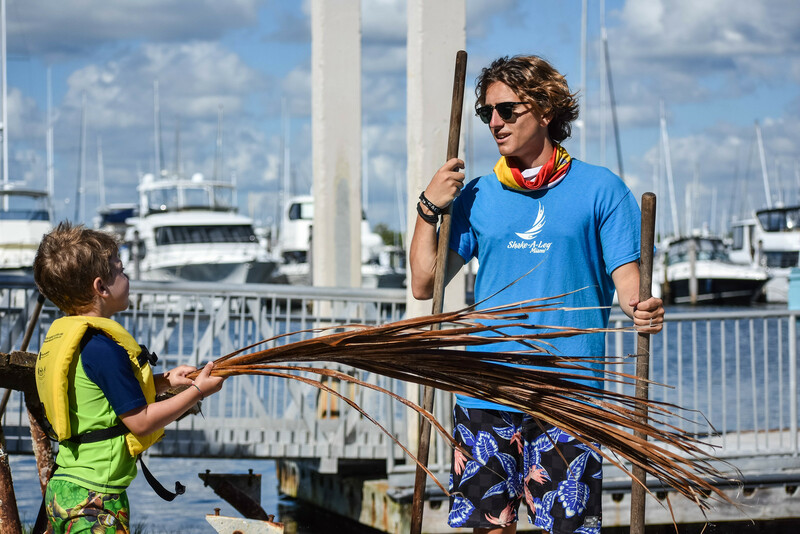 Our sailors, campers, mentors, and veterans develop independence, confidence, and fitness through participation in sailing, water & community sports, recreation, and educational programs. They inspire people in their communities and elsewhere to accept and open their hearts to a wider world of human talents and participate in the rewarding world of adaptive sports. Shake-A-Leg Miami focuses on building an inclusive community built around water sports, the environment & personal fulfillment. 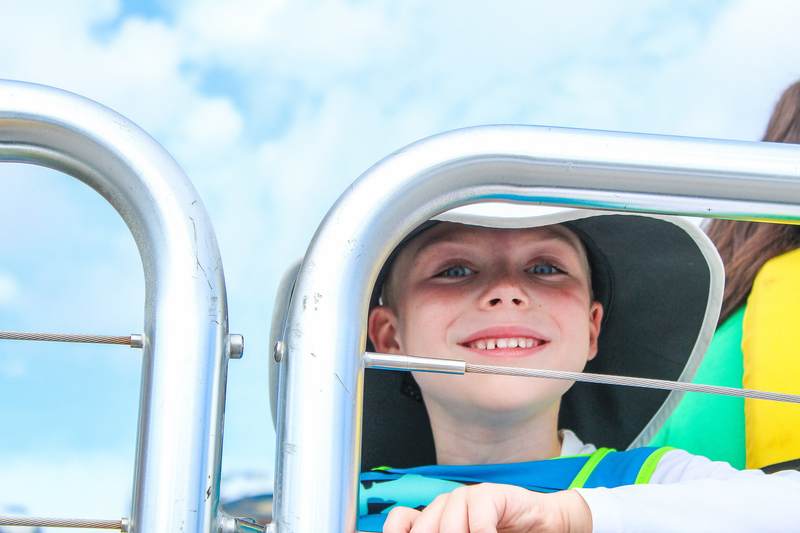 With our unique lineup of adaptive water sports, we offer adults and children with physical and intellectual disabilities many ways to be involved in their communities and many ways to show who they really are. Make a contribution and improve a life! 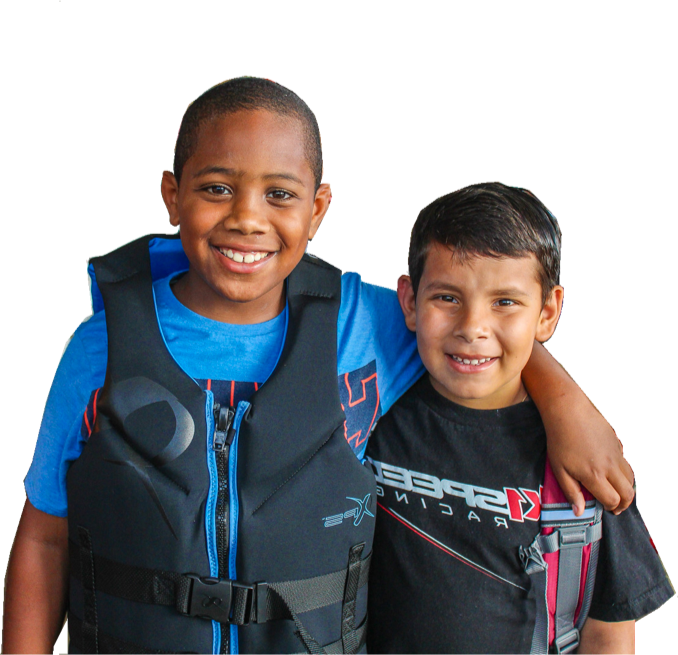 Help children and adults with disabilities have a time they won't forget out on the water!